In Python app remy_python I added a scheduler. Make a Raspberry Pi infrared remote control. The device can programmatically control television sound bar audio volume. 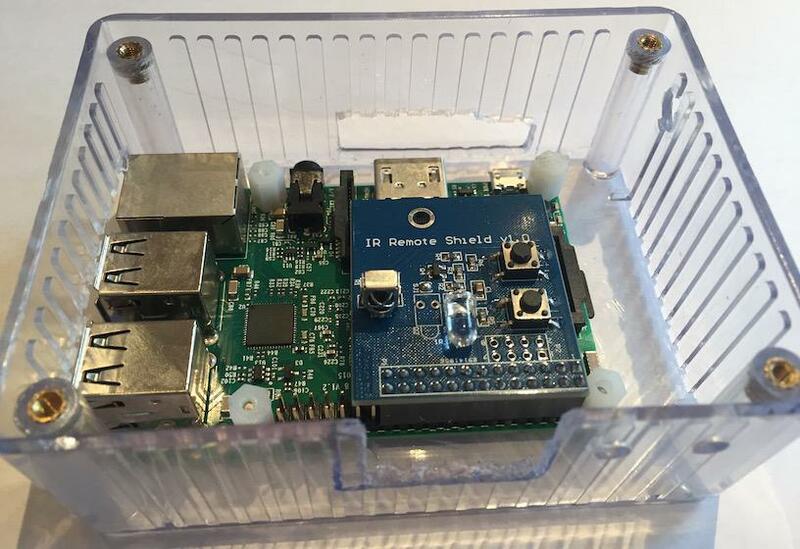 The Raspberry Pi uses LIRC (Linux Infrared Remote Control) to send commands to an attached infrared transmitter. The README includes links to similar remote control projects, infrared remote control hardware. Advanced Python Scheduler (APScheduler) is a Python library that lets you schedule your Python code to be executed later, either just once or periodically.